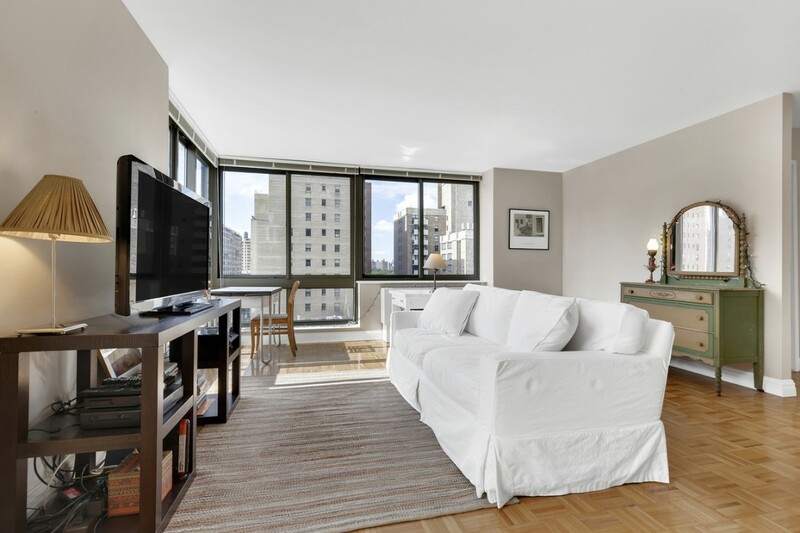 CARNEGIE HILL, MANHATTAN: This renovated studio is a high floor corner unit, meaning abundant natural light through its floor-to-ceiling windows, in an amenity-packed building at 1500 Lexington Avenue (between 96th and 97th streets.) $2,825/month. While an annual salary of $120,000 doesn't put you in the one percent, you're not far from it: According to the Wall Street Journal's income calculator, you're still earning more than 94 percent of the U.S. population. 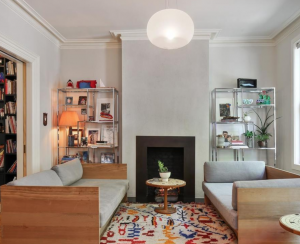 New York City real estate, however, often functions as a funhouse mirror, distorting perceptions of what constitutes wealth, and being a top earner by national standards doesn't necessarily mean you can afford to live grandly here. Given that most landlords require renters to make 40 times the monthly rent, we calculated that with an income of $120,000, you can swing an apartment that goes for $3,000 a month at most. 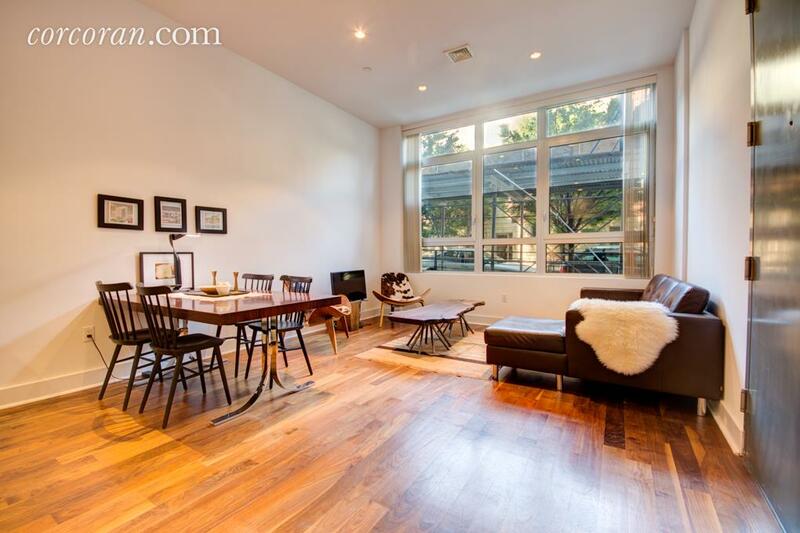 Here's what you'll find at that price now, across all five boroughs. 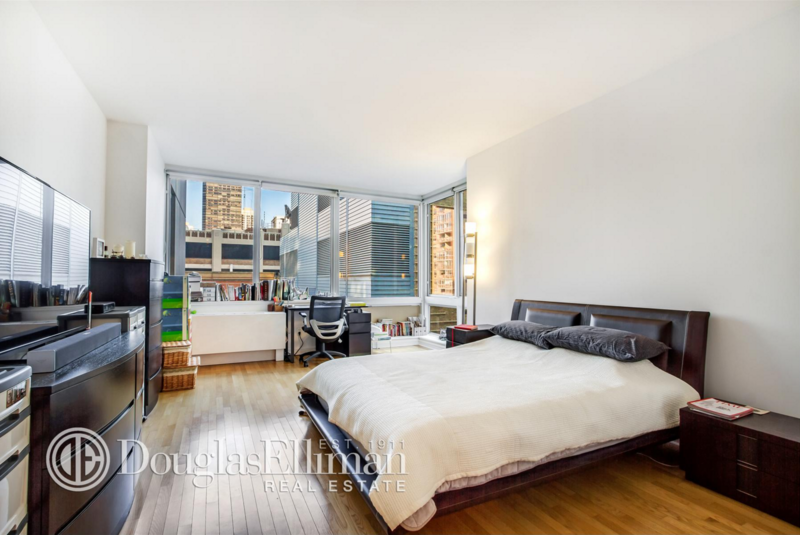 LINCOLN SQUARE, MANHATTAN: You have to be comfortable with a notorious association to settle down here: This studio is in the Trump Place building on the Hudson waterfront. The corner unit is well-lit thanks to massive windows, and has a walk-in closet and separate galley kitchen, which makes it more spacious. 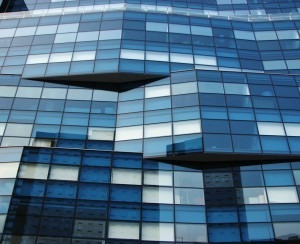 The building boasts several luxe perks, including an indoor swimming pool, concierge service, and a roof deck. 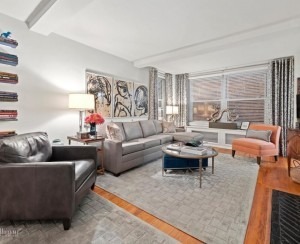 Located at 120 Riverside Boulevard (between West 65th and West 66th streets), for $2,850/month. 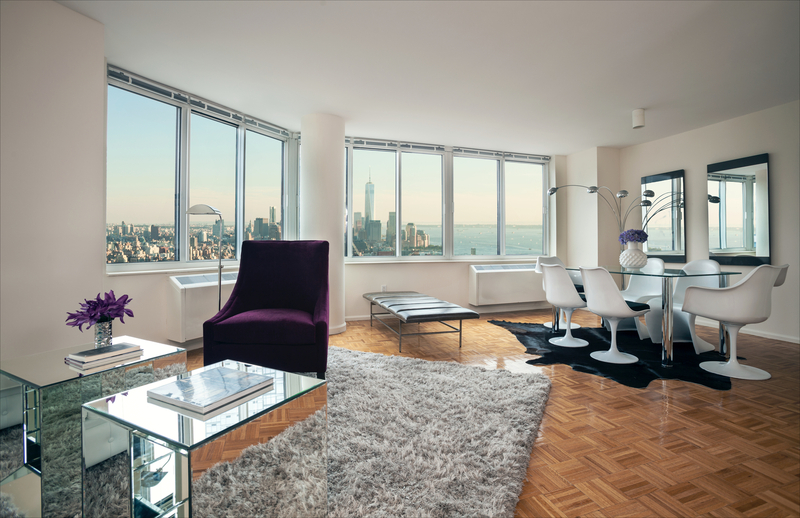 HELL'S KITCHEN, MANHATTAN: This no-fee studio on the far west side of Hell's Kitchen offers some impressive-looking vistas of the Hudson; a walk-in closet and separate kitchen add square footage, and you have several options for recreation in the building, via an indoor pool, roof deck, courtyard, and fitness center. 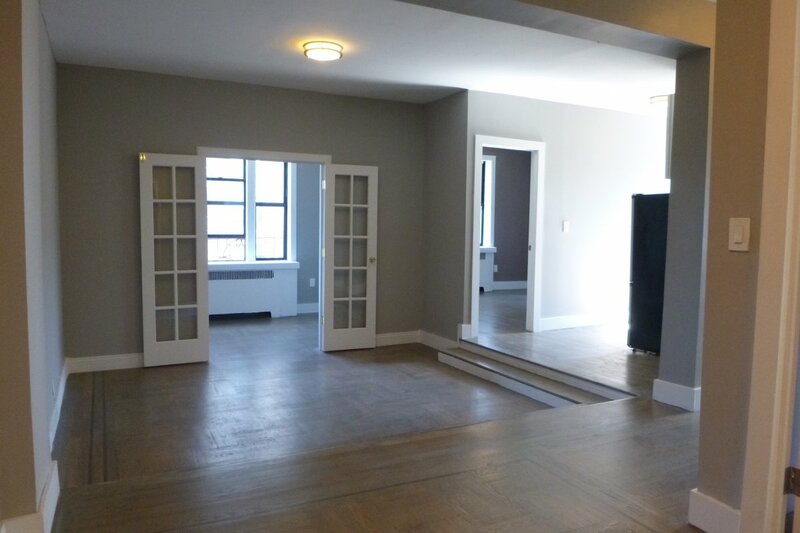 At 650 West 42nd Street (between 11th and 12th avenues); $2,890/month. 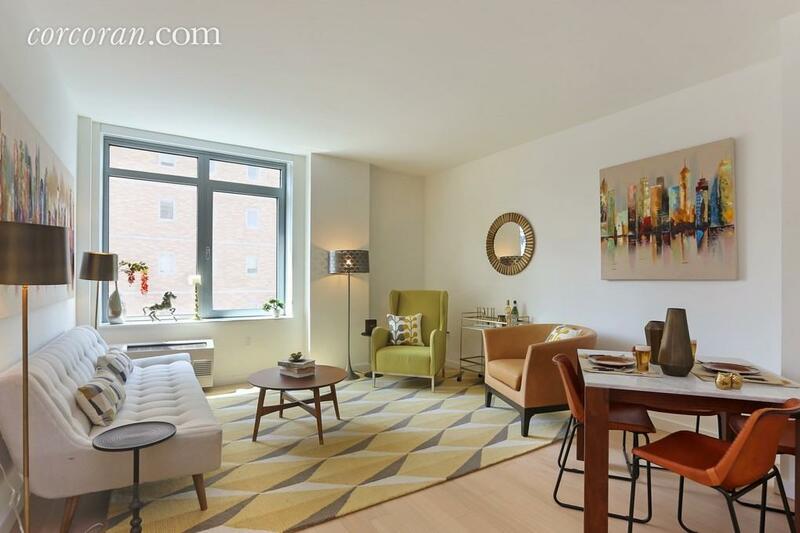 DOWNTOWN BROOKLYN: A no-fee one-bedroom in a brand new development close to the Atlantic Terminal decked out with glossy cabinetry and finishes and brand-name appliances, including an in-unit washer and dryer. The property offers a playroom, gym, and roof deck with grills; interestingly, it encourages tenants to get their hands dirty at individual gardening plots. At 180 Myrtle Avenue (between Fleet and Ashland Place.) $2,979/month. GREENPOINT, BROOKLYN: This one-bedroom sits right alongside McCarren Park, and in addition to easy access to greenspace you'll find a stylish chef-friendly kitchen with lots of storage and long countertops, two walk-in closets, and a bathroom with a double vanity and soaking tub. At 84 Engert Avenue (between Leonard and Eckford streets); $2,850/month. SUNSET PARK, BROOKLYN: A no-fee two-bedroom, two-bathroom rental in a new development right by the Fort Hamilton Parkway station, this unit features an open-plan kitchen with upscale appliances and a balcony off the living room. You'll find extra touches like a built-in sound system and iPod dock, plus a shared landscaped roof deck, game room, and library. At 968 60th Street (between 9th Avenue and Fort Hamilton Parkway). $2,850/month. 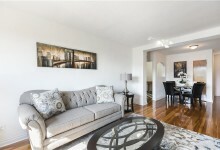 ASTORIA, QUEENS: A three-bedroom, one-and-a-half-bath in a private home that looks recently renovated, with an eat-in kitchen that includes built-in seating, as well as new hardwood floors and a sleek bathroom. 49-20 20th Avenue (between 49th and Hazen streets); $3,000/month. 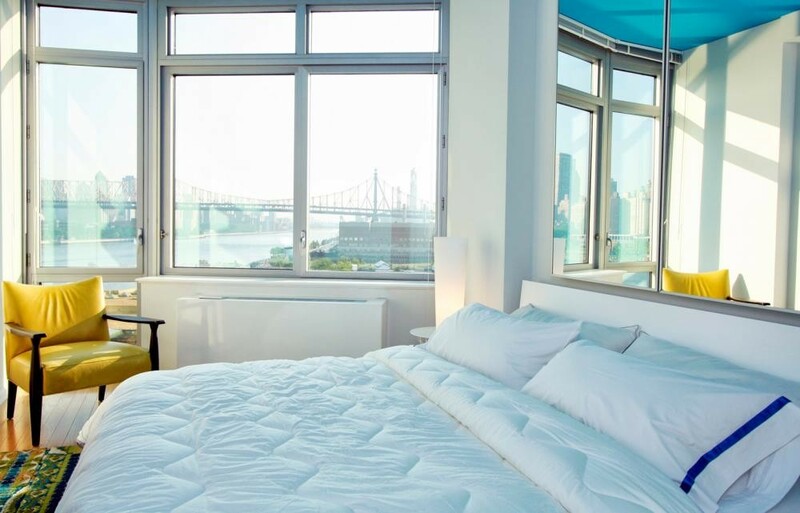 LONG ISLAND CITY, QUEENS: Gaze at skyline views across the East River as you drift off in this no-fee one-bedroom. 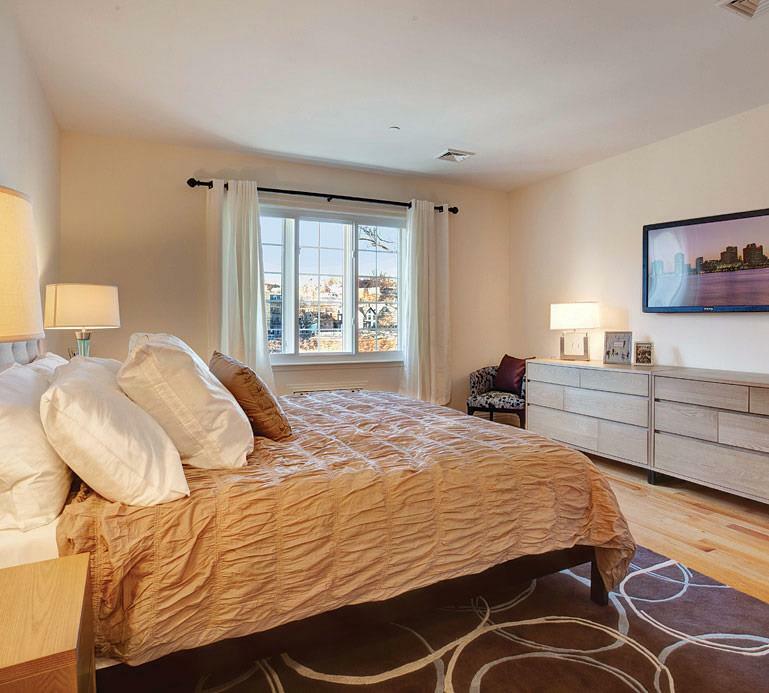 The unit features high ceilings, oversize windows, and stainless steel appliances, but it's what's outside that's the most enticing: you'll be right by a waterfront park and esplanade, and the building has a deck and outdoor pool. At 4545 Center Boulevard (between 46th Avenue and North Basin Road). For $2,995/month; the building is offering one month free and asking for a security deposit of only $1,000. 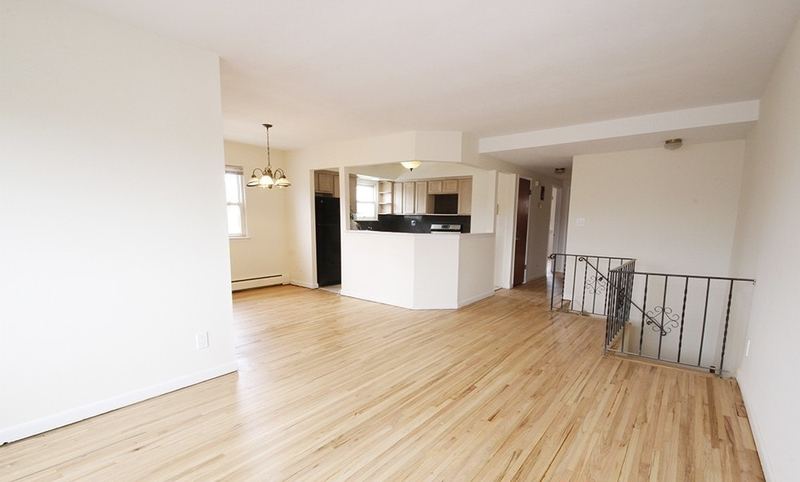 KINGSBRIDGE, BRONX: A no-fee three-bedroom that has been fully renovated: You'll find stainless steel appliances (including a dishwasher) and shiny new countertops, along with prewar details like a sunken living room and herringbone wood floors. Near Van Cortlandt Park at 3660 Waldo Avenue (off West 238th Street). $2,841/month. ST. GEORGE, STATEN ISLAND: A one-bedroom, two-bath near the St. George waterfront and Tompkinsville train station, this apartment comes with suburban amenities like underground garage parking, as well as in-unit laundry, jacuzzi bathtubs, and a huge balcony offering expansive waterfront views. 155 Bay Street (off Victory Boulevard); $2,500/month.